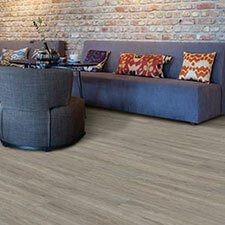 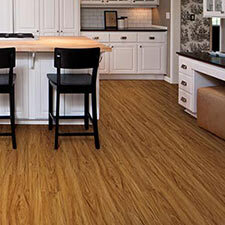 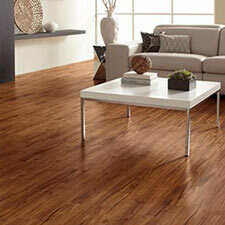 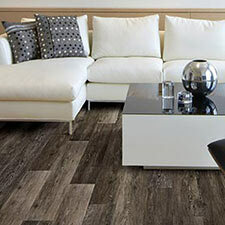 US Floors Coretec Vinyl Flooring is a vinyl that is easy to install and does not require glue. 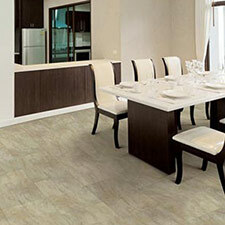 Coretec Vinyl Flooring can be uses on imperfect subfloors. 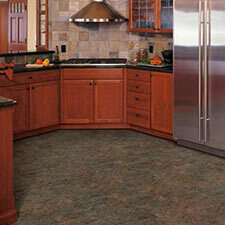 US Floors Coretec Vinyl Floors are made to last in high traffic homes and medium traffic businesses.